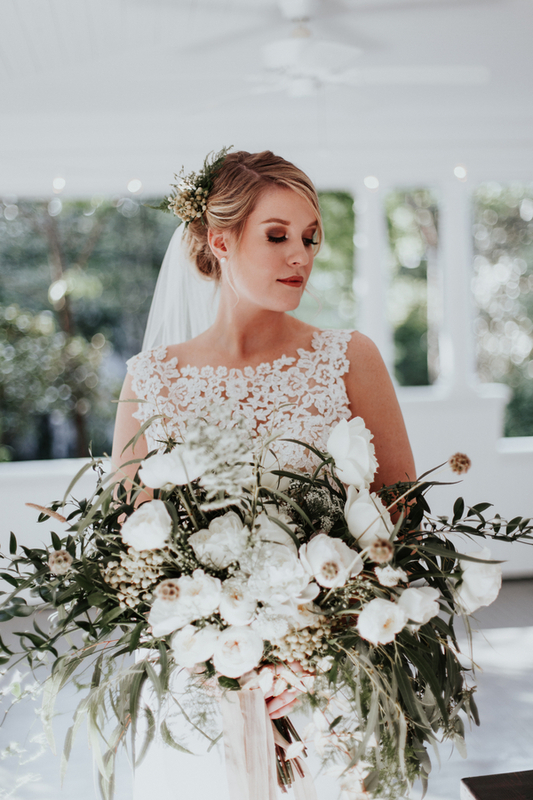 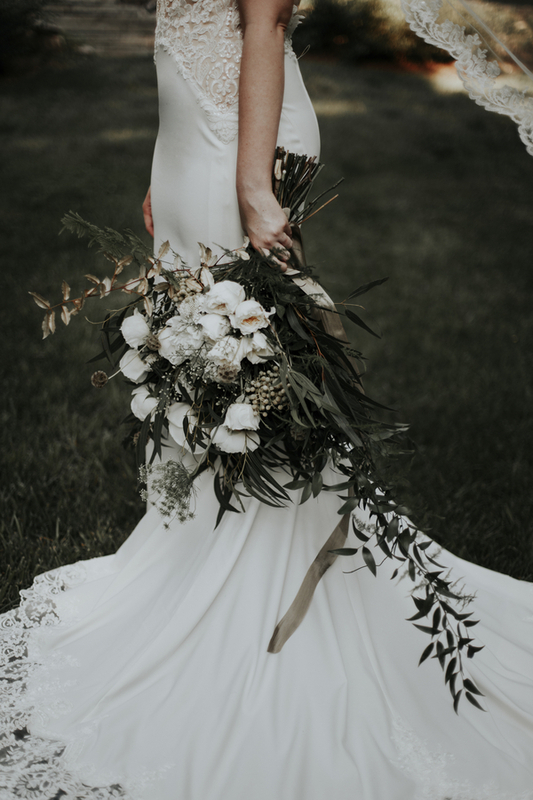 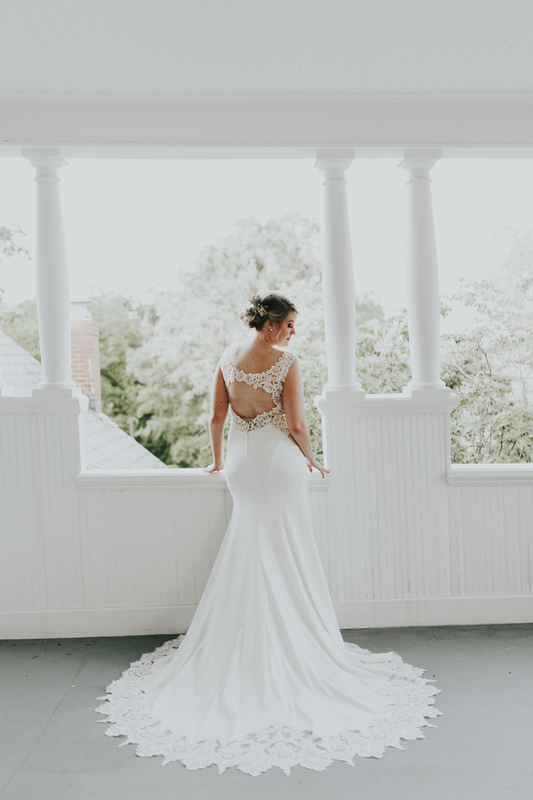 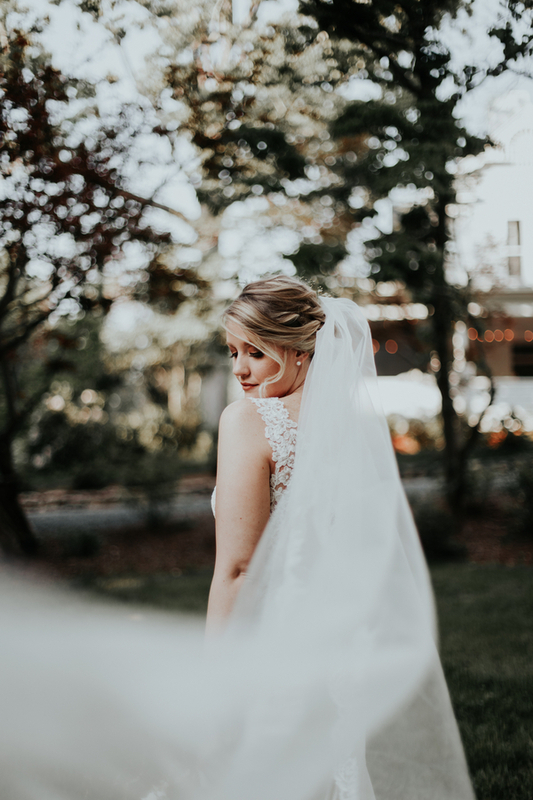 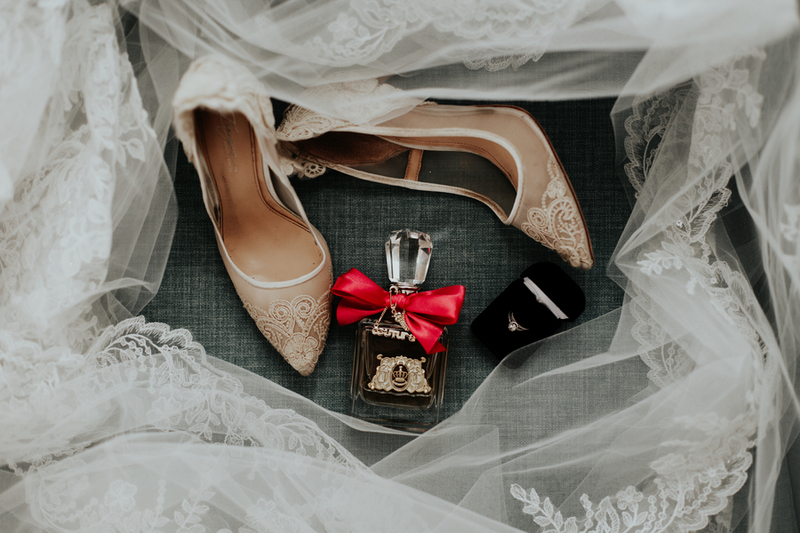 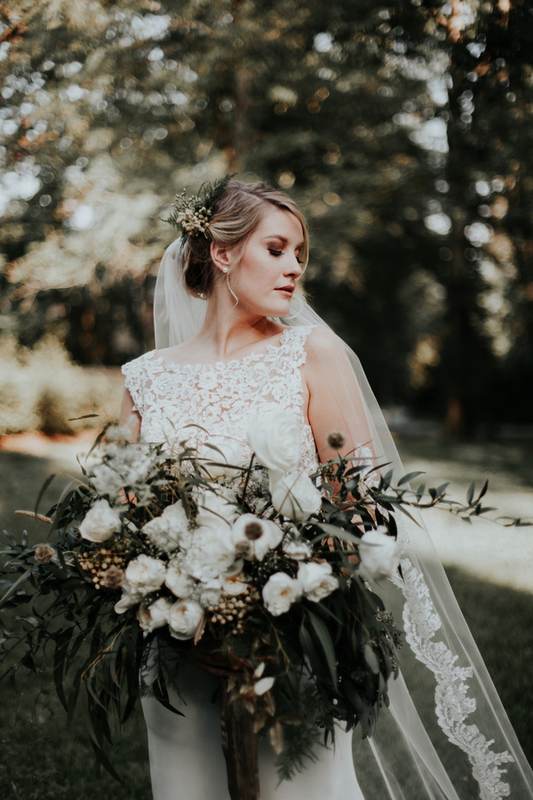 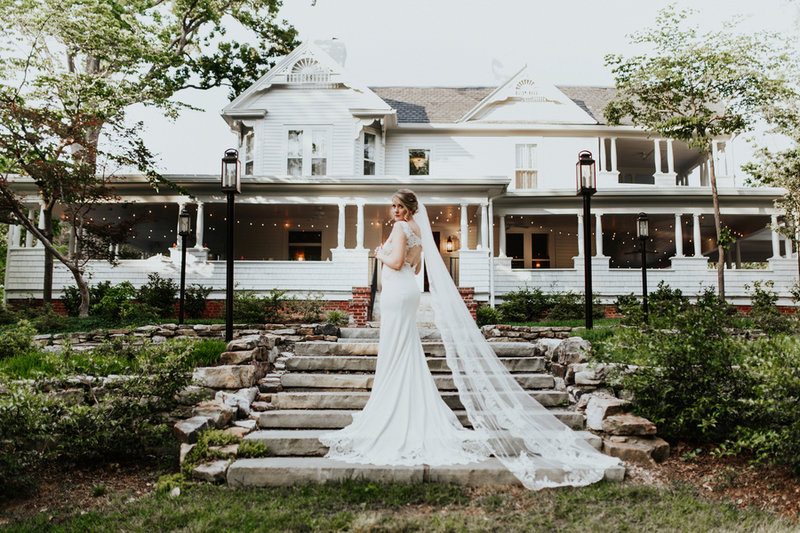 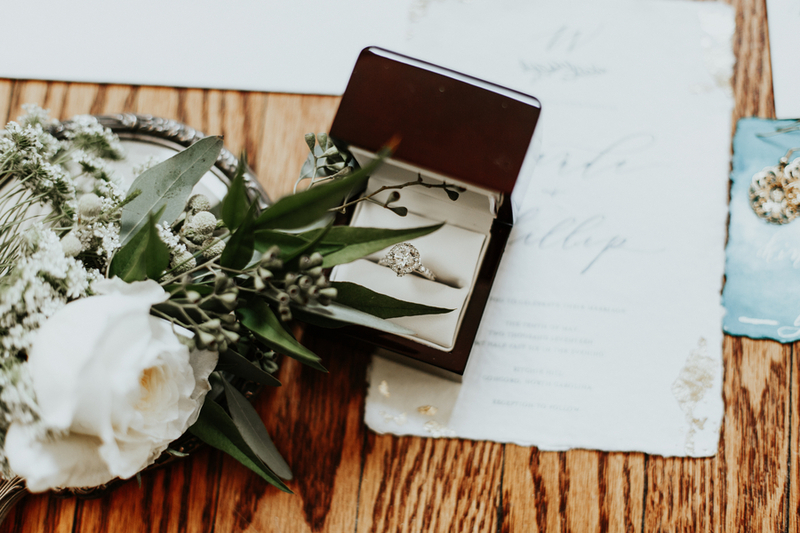 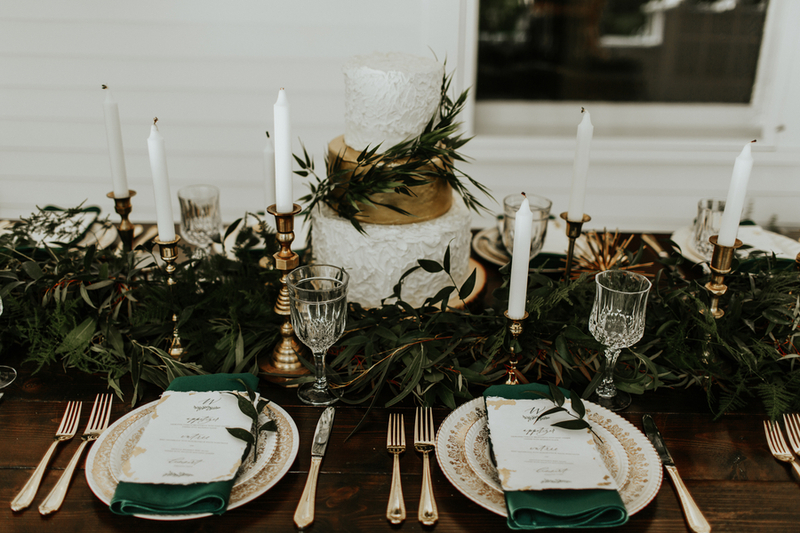 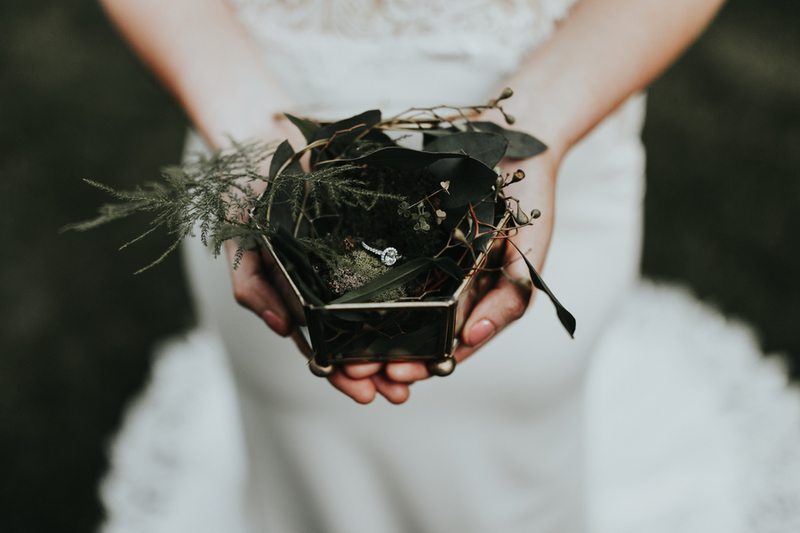 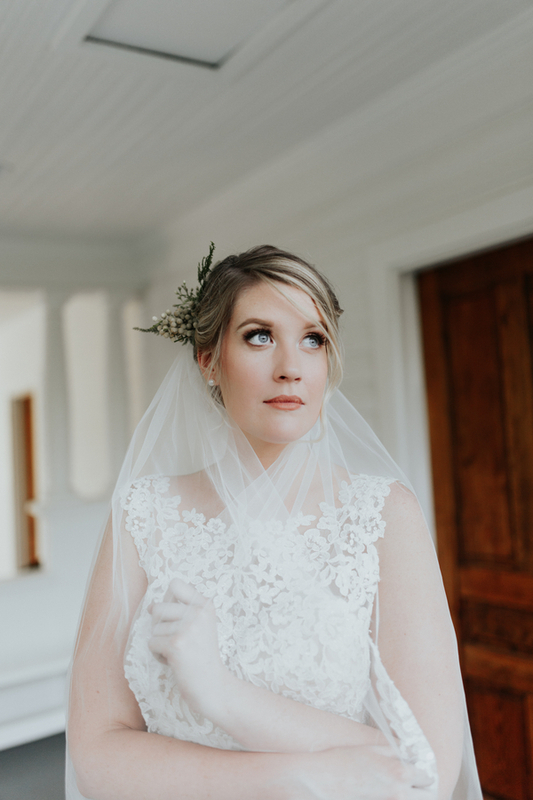 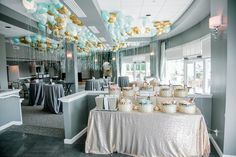 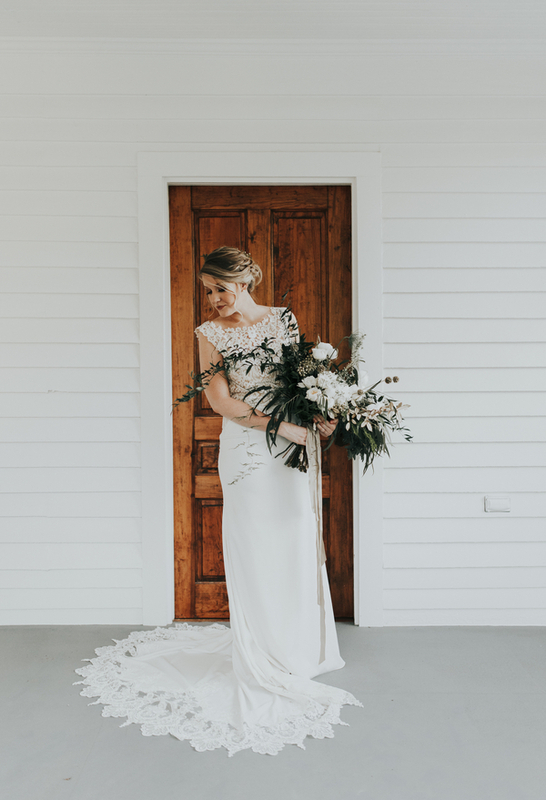 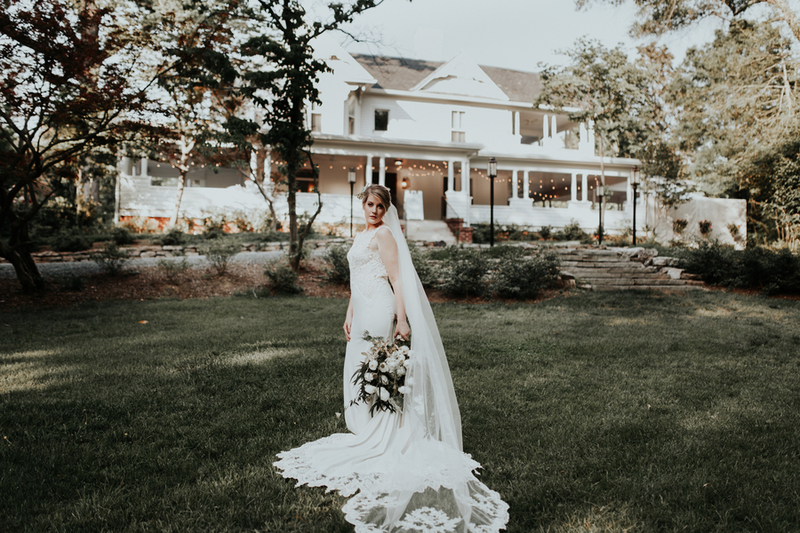 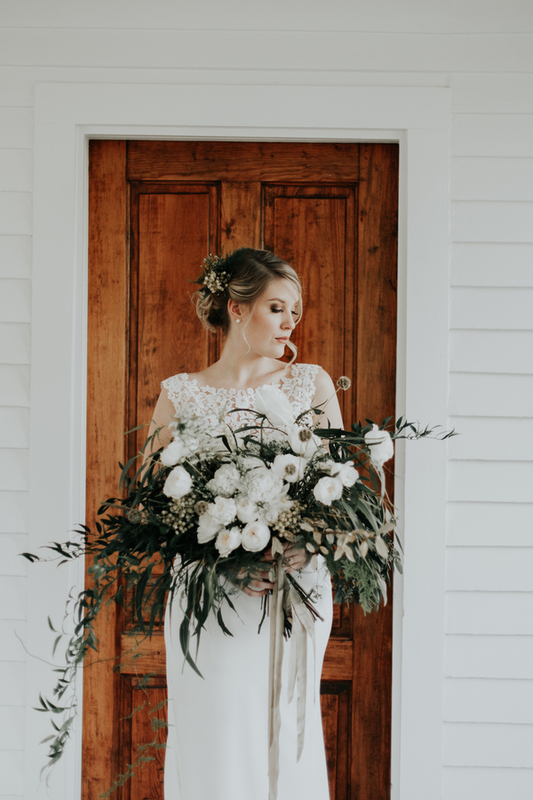 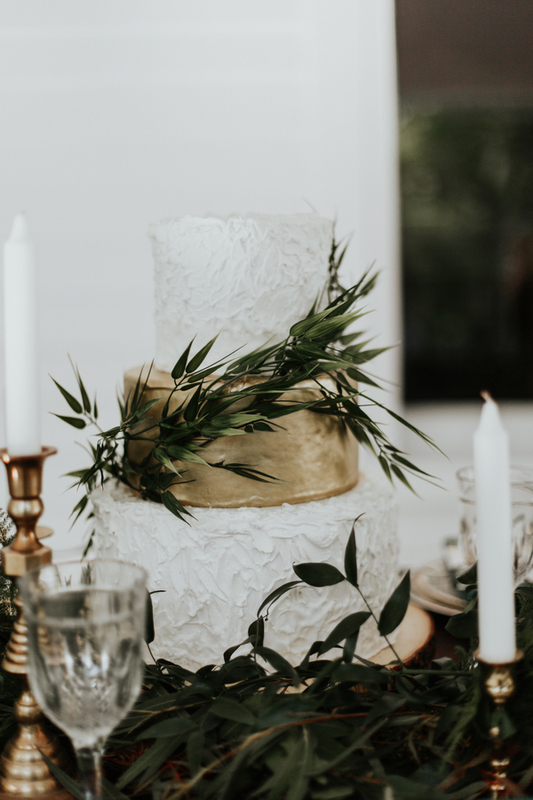 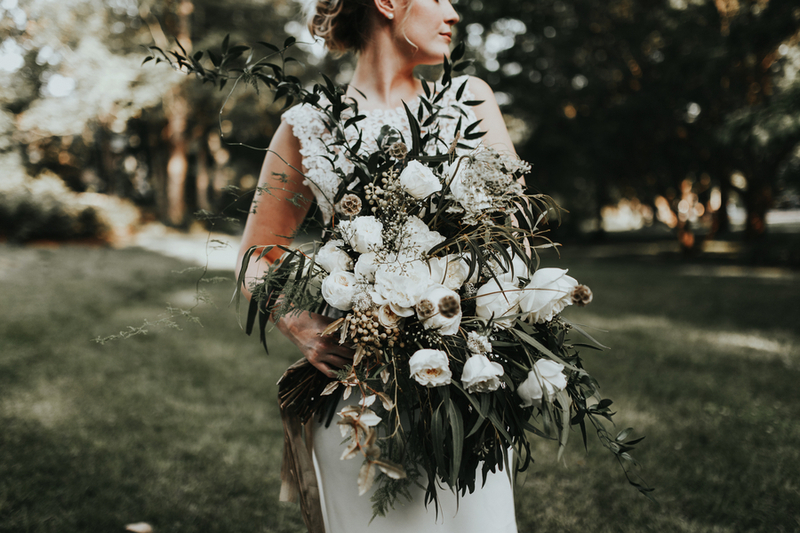 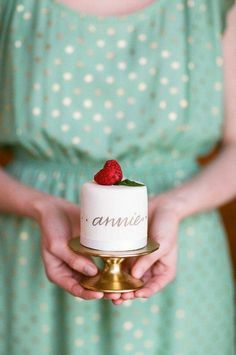 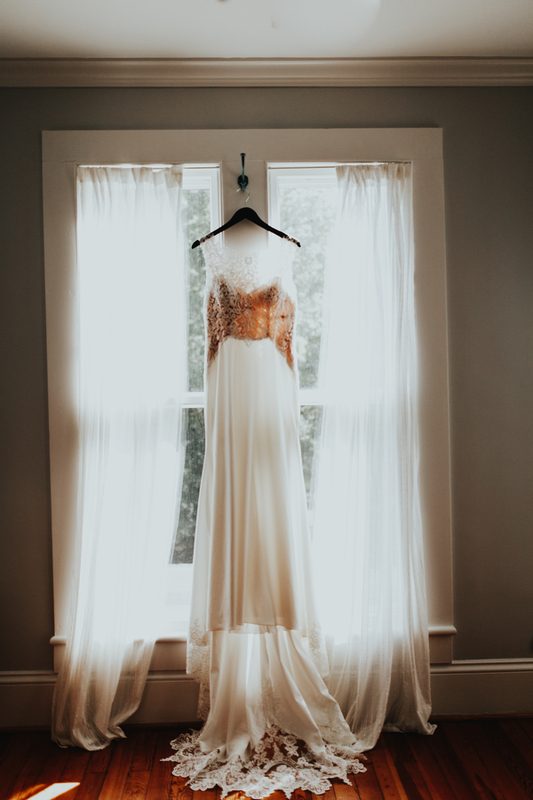 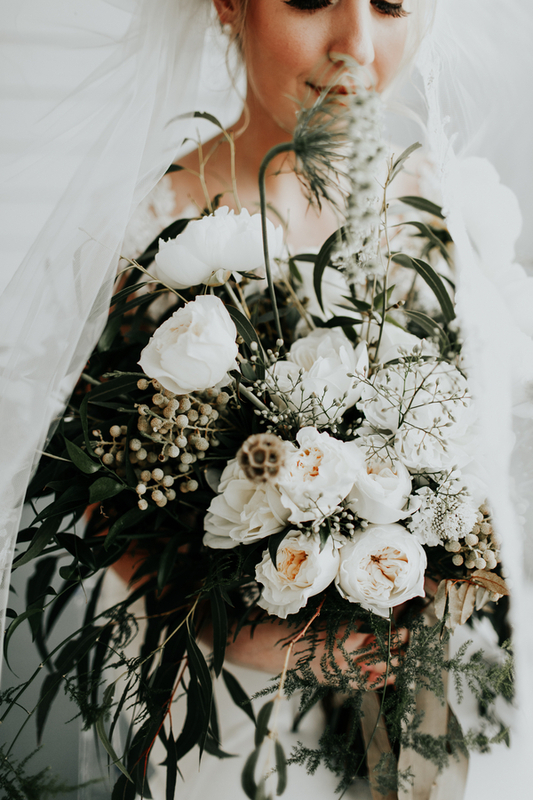 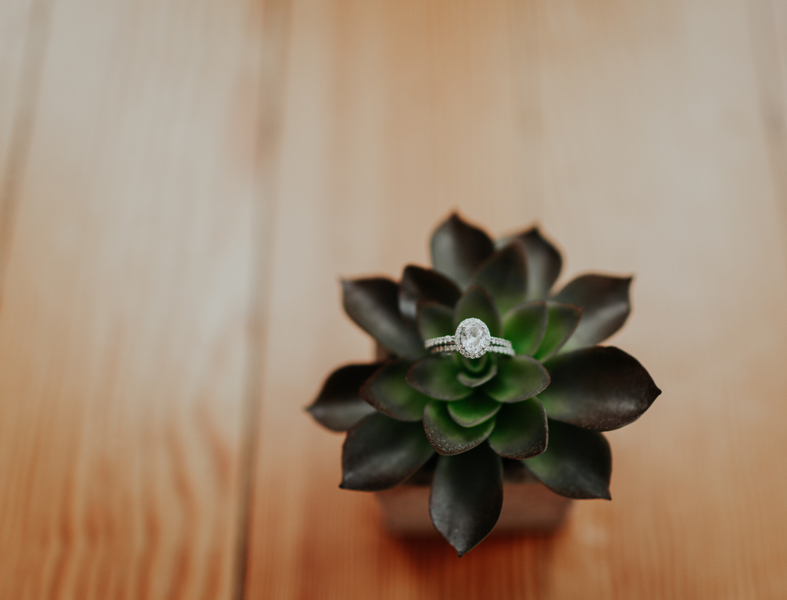 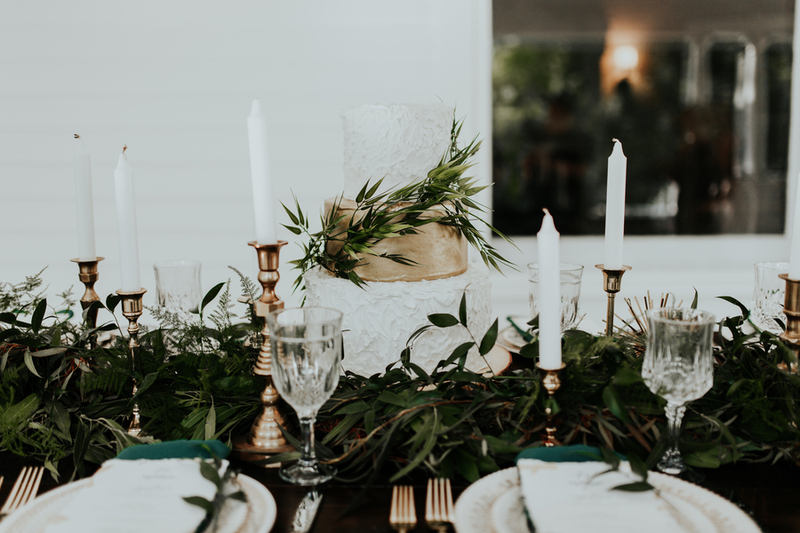 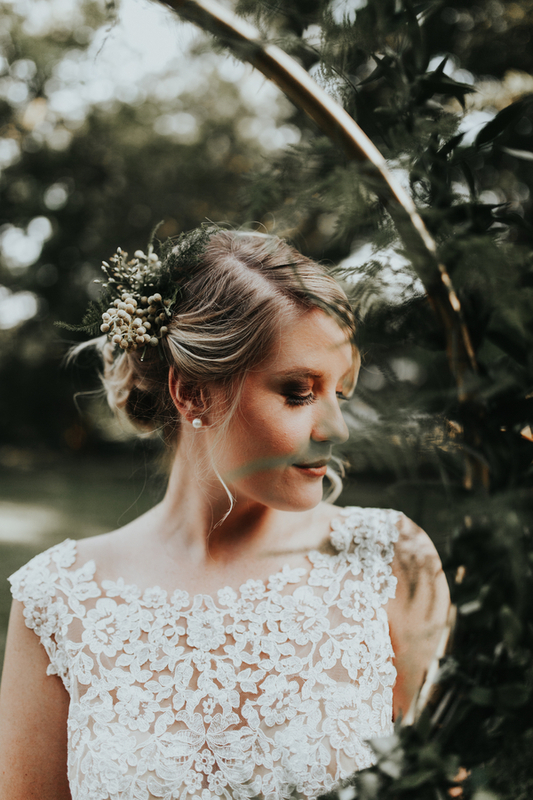 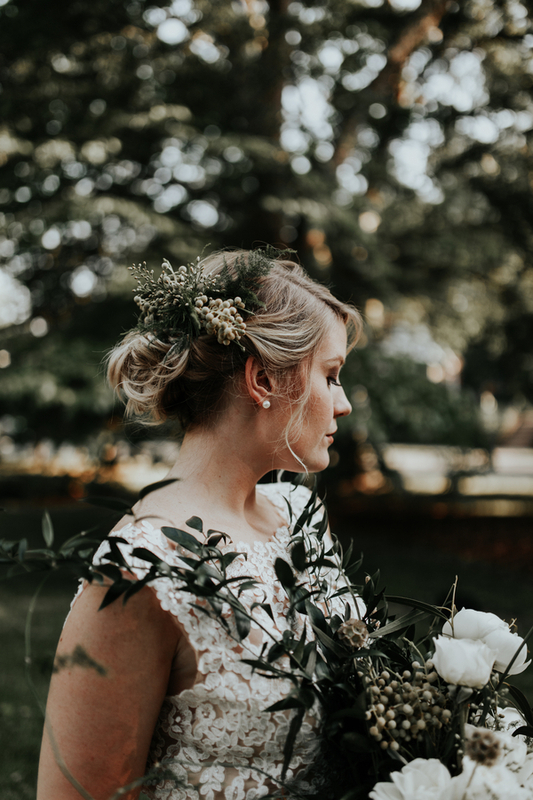 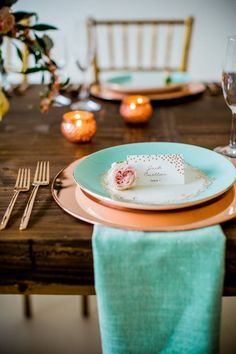 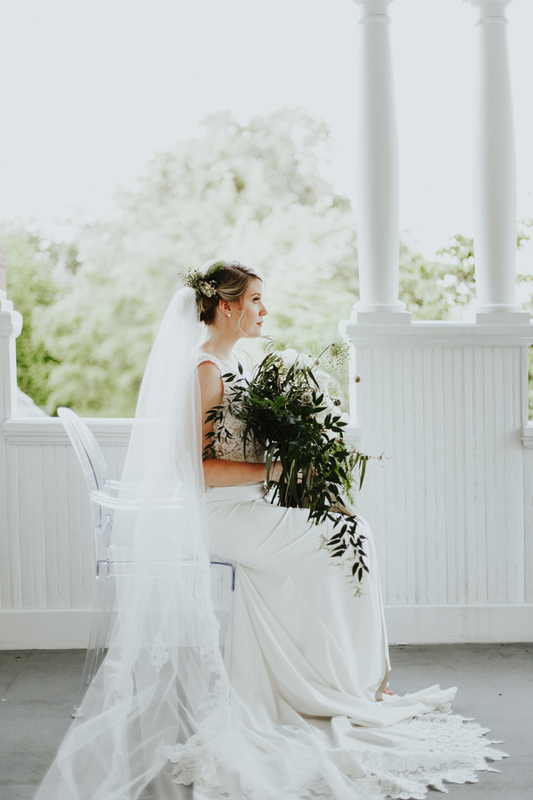 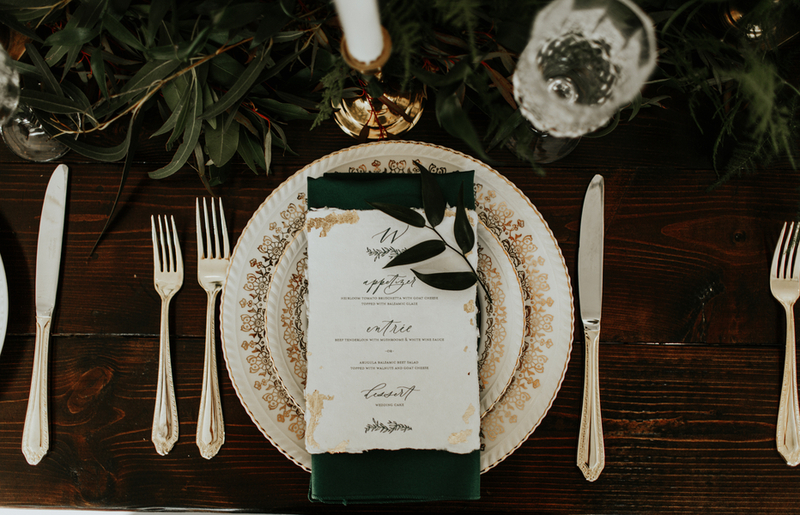 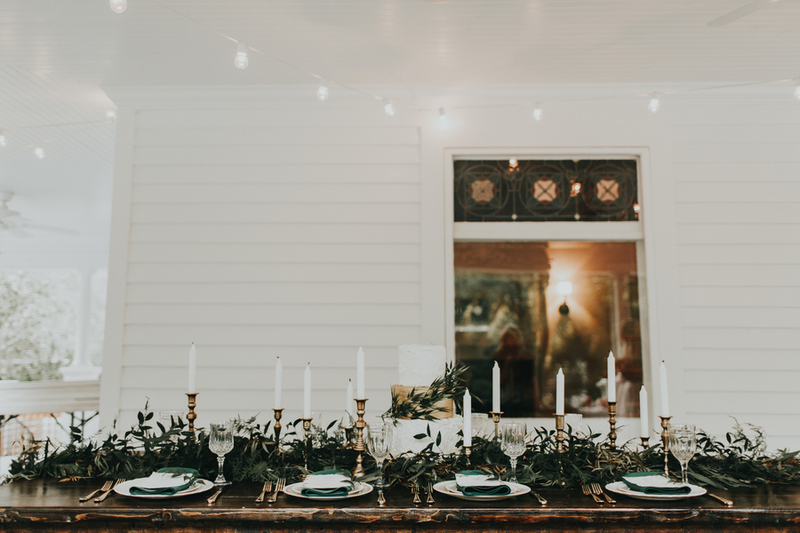 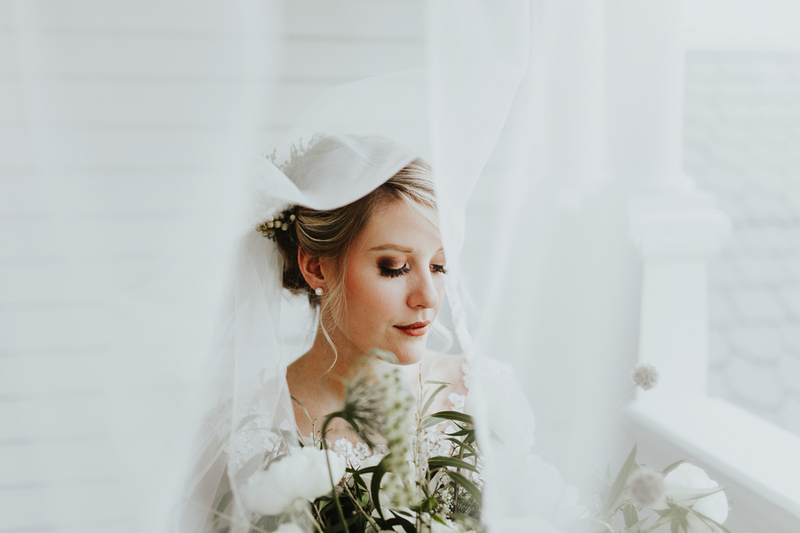 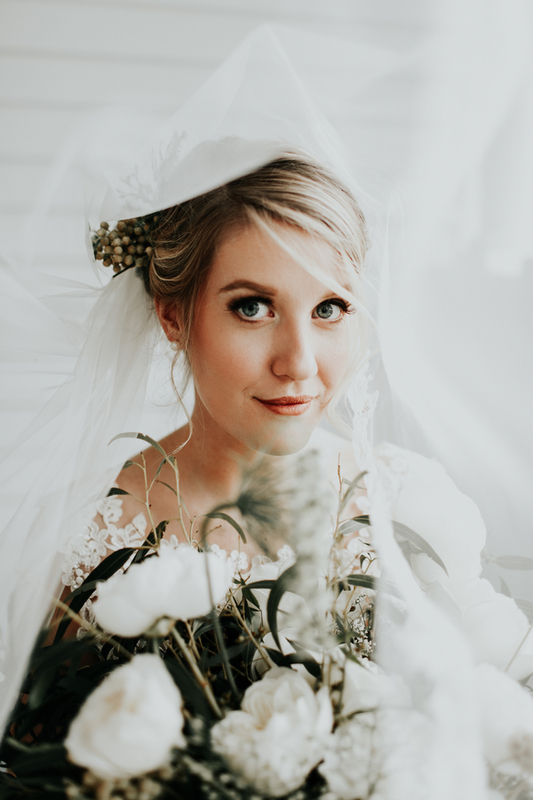 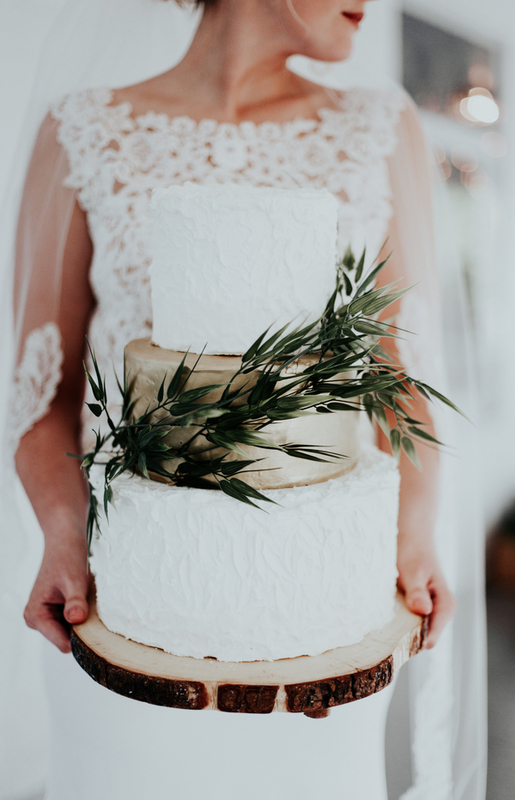 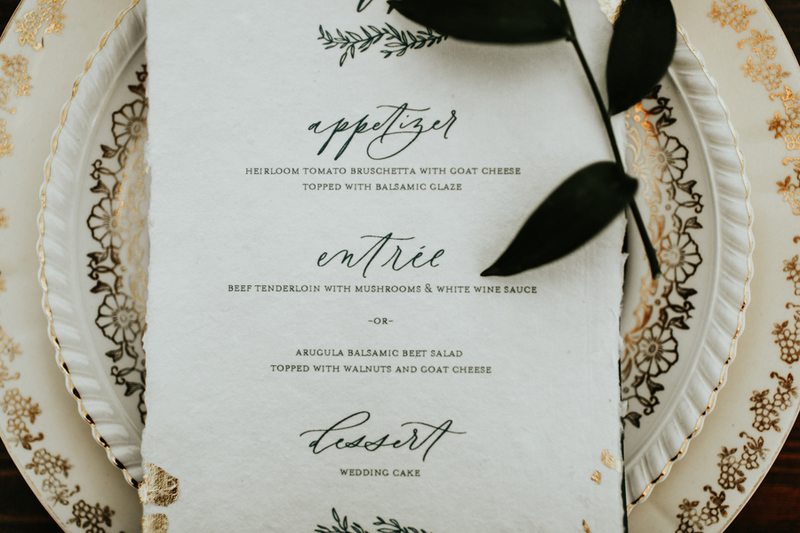 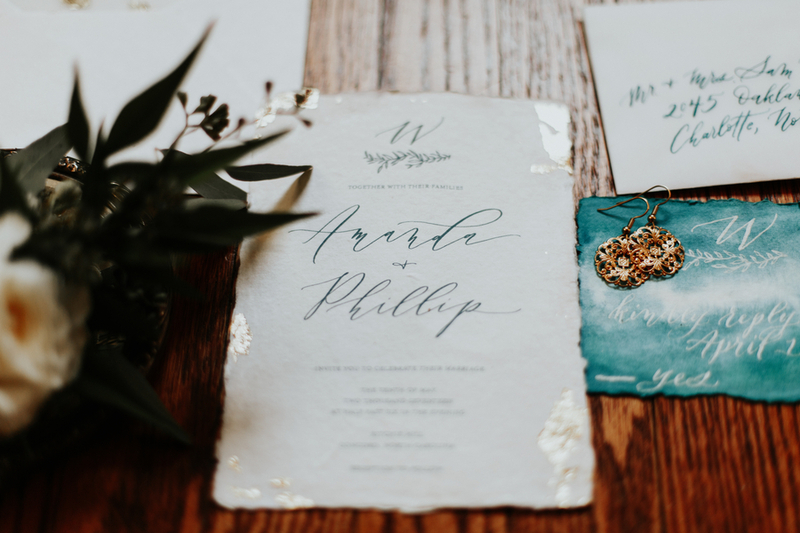 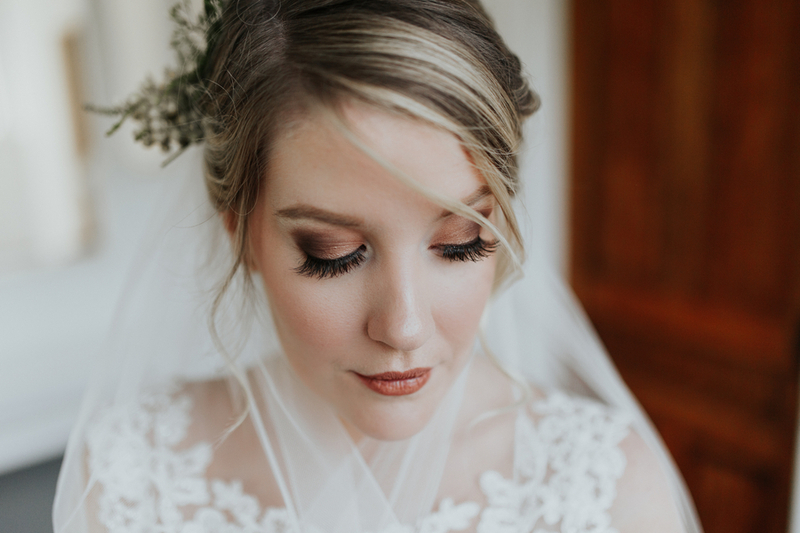 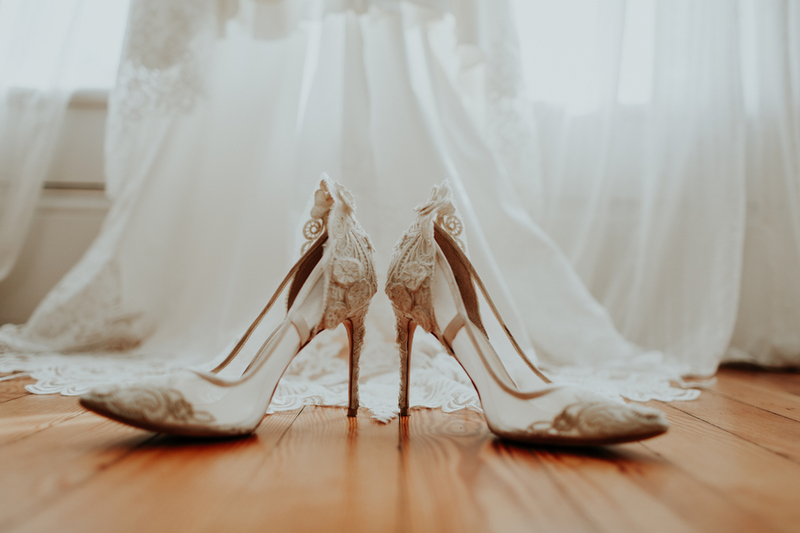 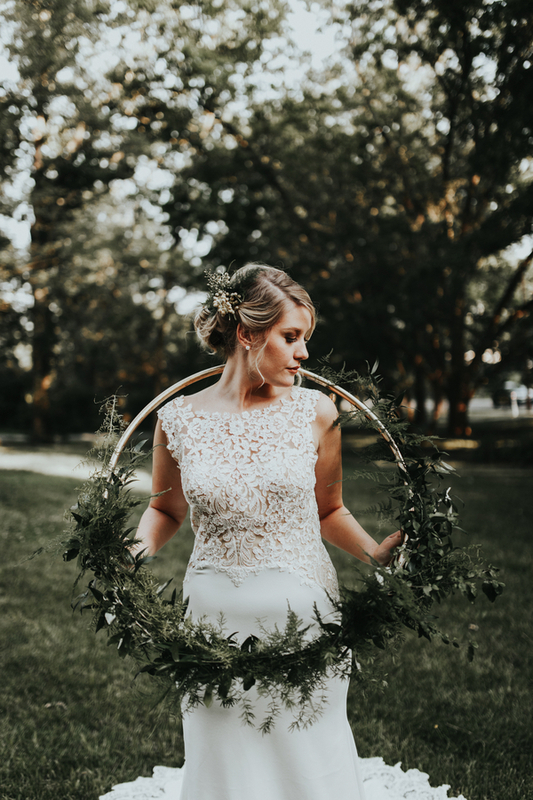 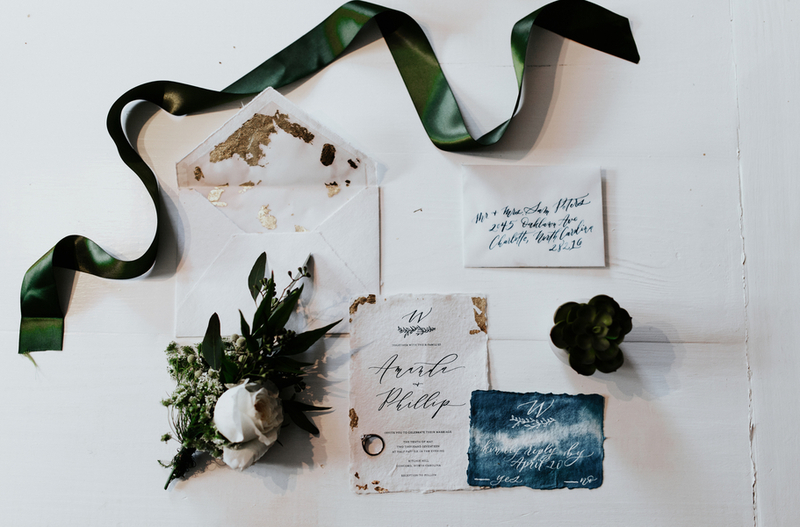 Avonne Photogarphy pulled together an amazing vintage styled shoot that not only focused on shades of green and ivory, but also shined a light on a particular individual whom shes grown quite fond of since capturing her wedding photos! 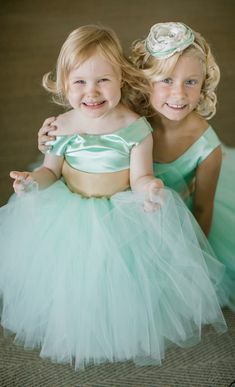 We love women who support each other and encourage each other! 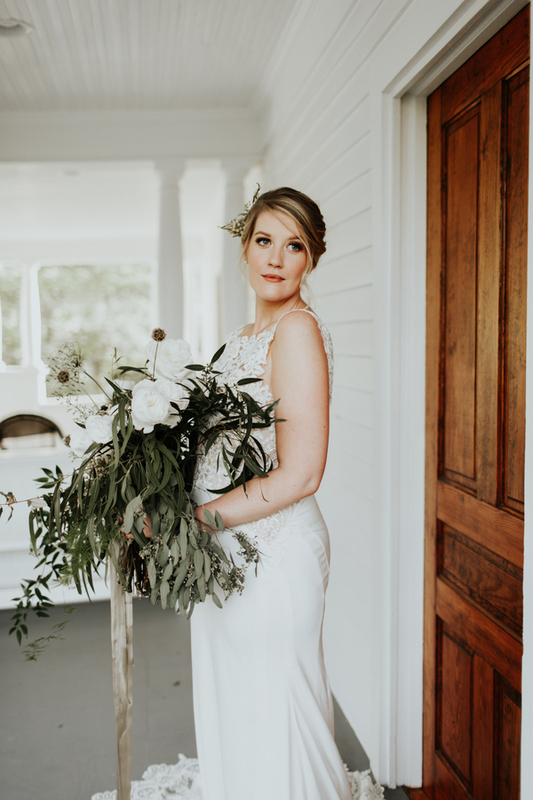 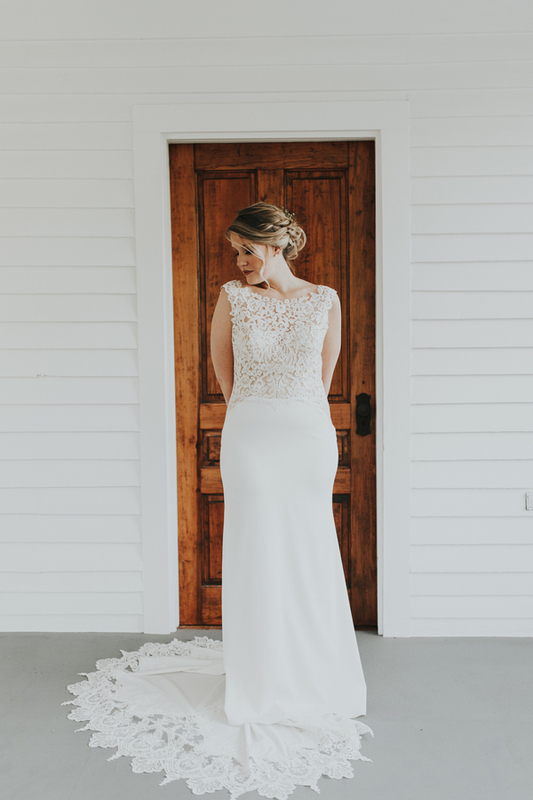 Amanda exuded confidence in this styled shoot and looked effortless in every capture. 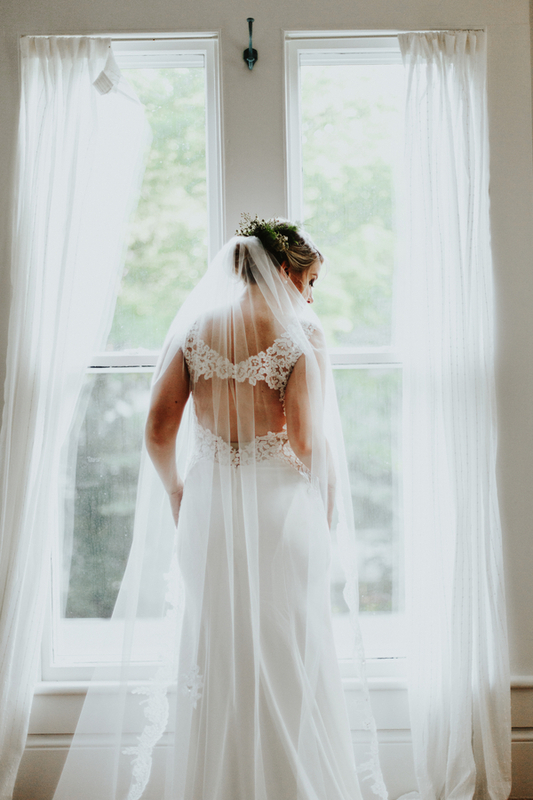 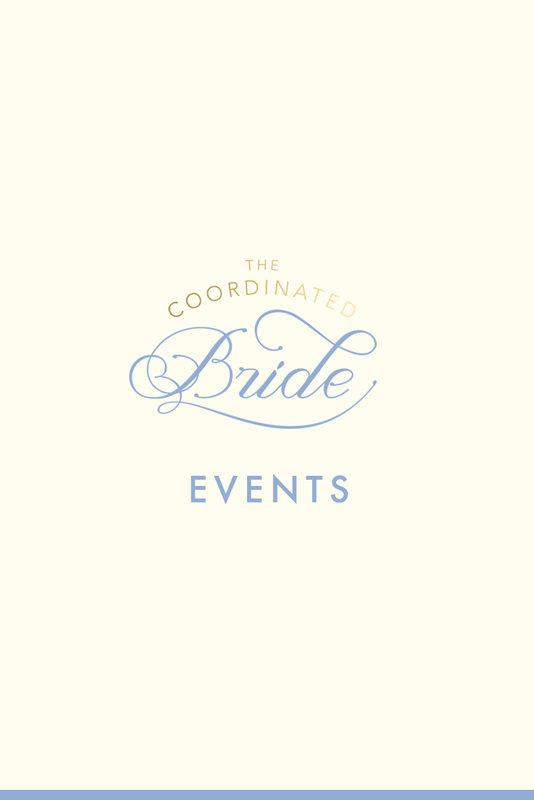 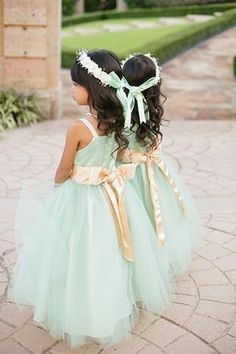 Check out the gorgeous images below!